15 Jul Welcoming Blaire to our team! Introducing our new team! 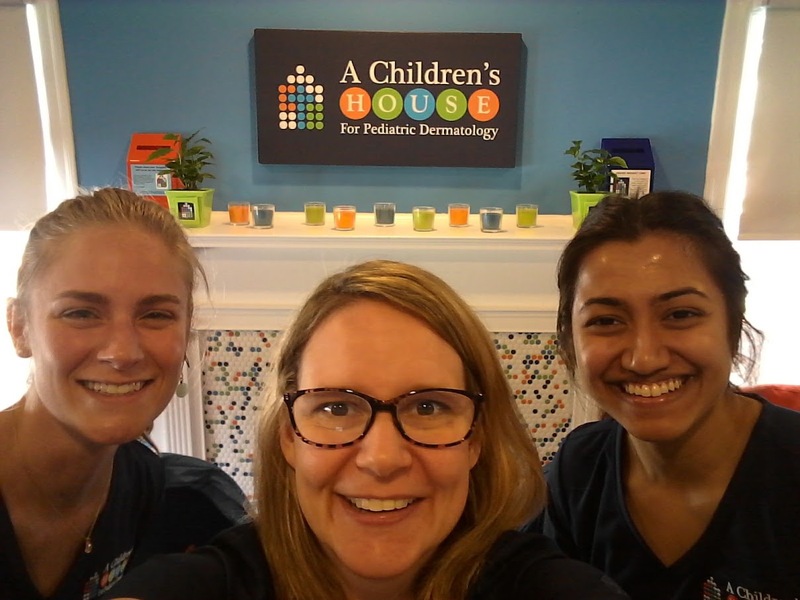 Our tremendously terrific trio: Blaire who is managing the front desk, Dr. Bree running the show (despite limited selfie skills!) and Jamila helping with patient care. While we all miss Ally, we are excited to welcome Blaire to our team! She recently relocated from Chicago and brings with her a wealth of previous experience. We are looking forward to growing even better together with our continued commitment to provide exceptional pediatric dermatology care and an extraordinary patient experience that consistently exceeds expectations.